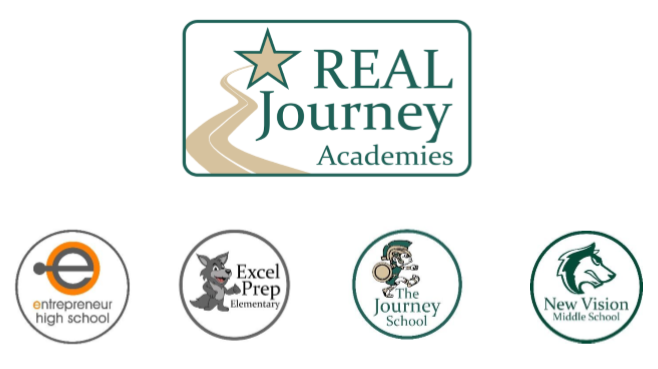 The Real Journey Academies Parent Portal allows you to access resources to help you scholar be successful. We will continue to add links to school resources along with external resources that might help you support your scholar. Illuminate Education is for your child’s current grades, attendance information, test scores and missing assignments. To access the Illuminate Education Parent Portal Click Here!